Week 4: Draggin’ The shutter | i Love Film ! Polaroid 440 Land Camera. 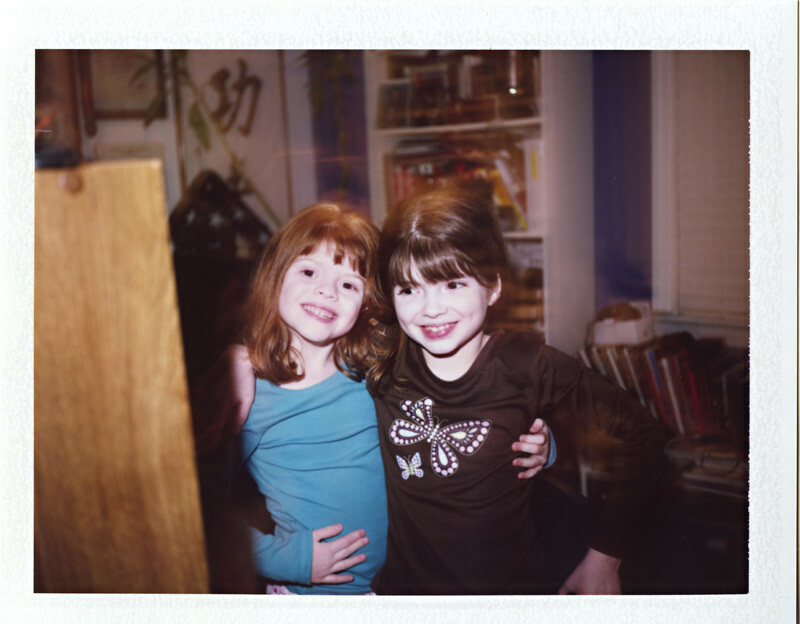 Fuji FP-100C Instant film. Vivitar 252 flash. Little camera shake after the flash fired and before the shutter closed. I picked up this camera from the guys at Film Photography Project. Be sure to check them out!